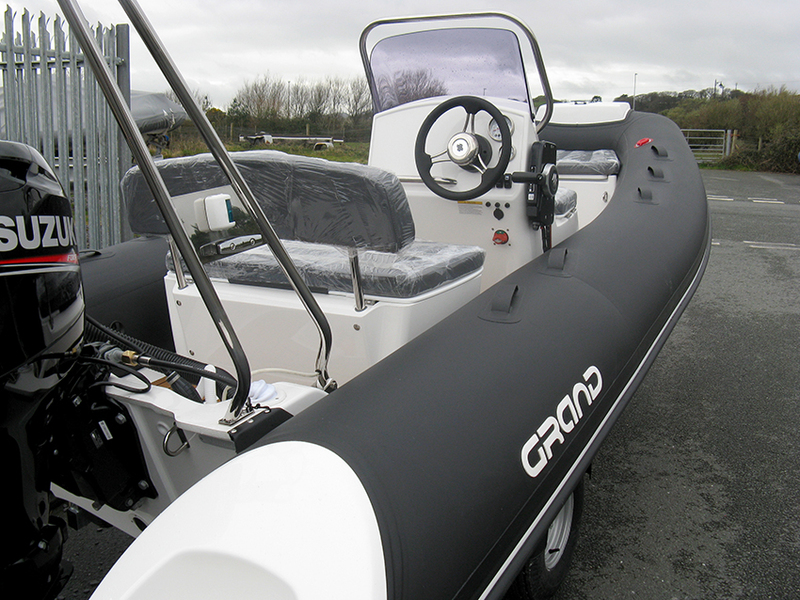 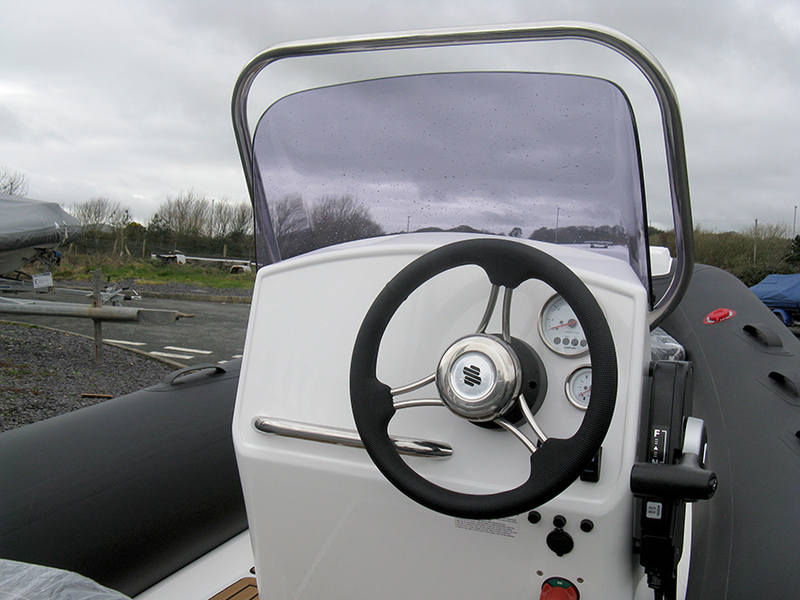 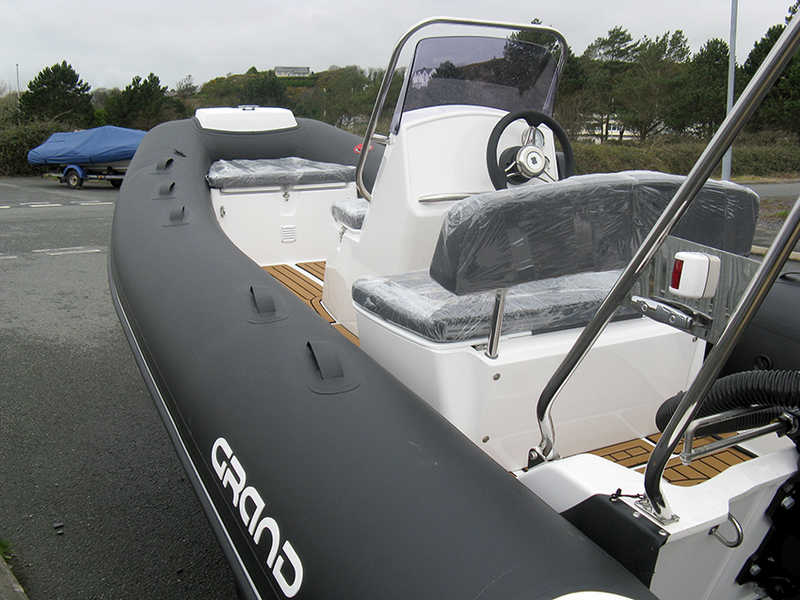 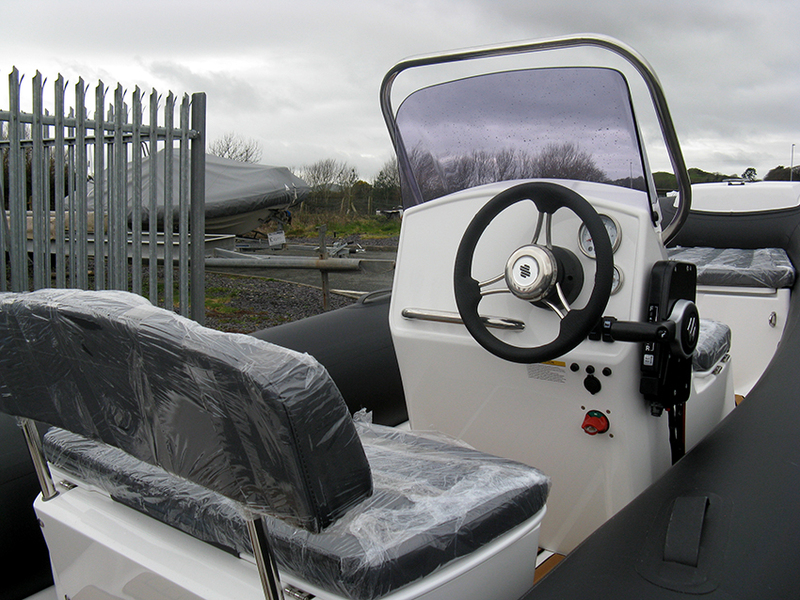 Great thought and care is put into ensuring the spec and optional extras included with every new GRAND RIB which we have for sale are of the highest standard…..which is why you won’t want to miss out on this GRAND S470. 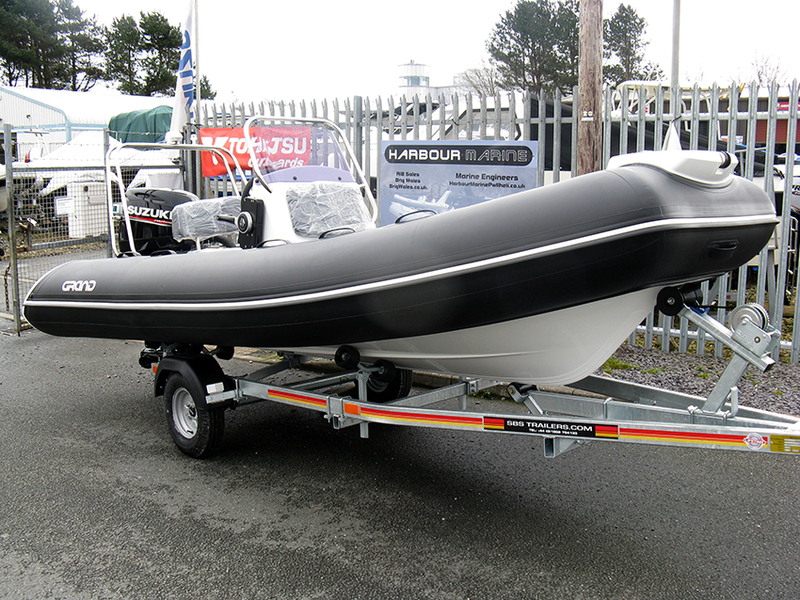 At exceptional value, no detail has been compromised and this S470 Deluxe RIB offers both performance and style in spades. 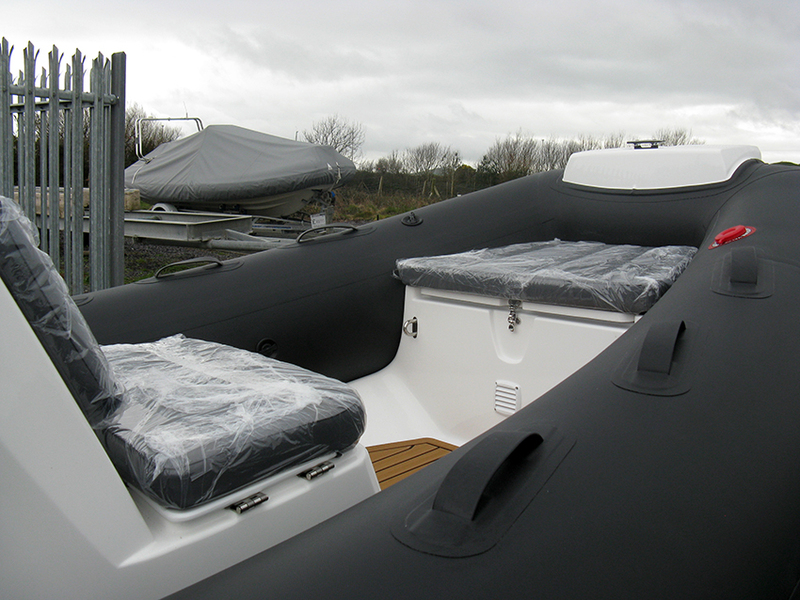 And the good news is, this RIB has already been rigged and is ready to go right now. 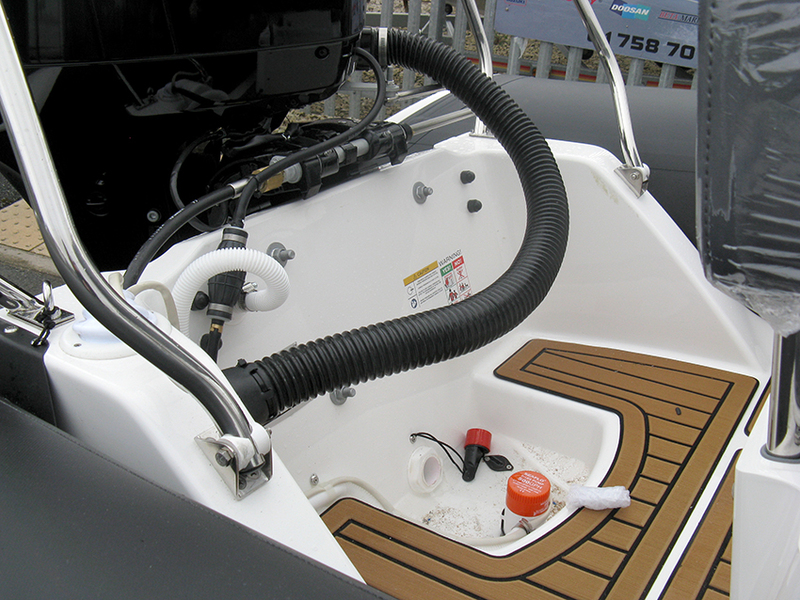 >>More storage space and high-class design. 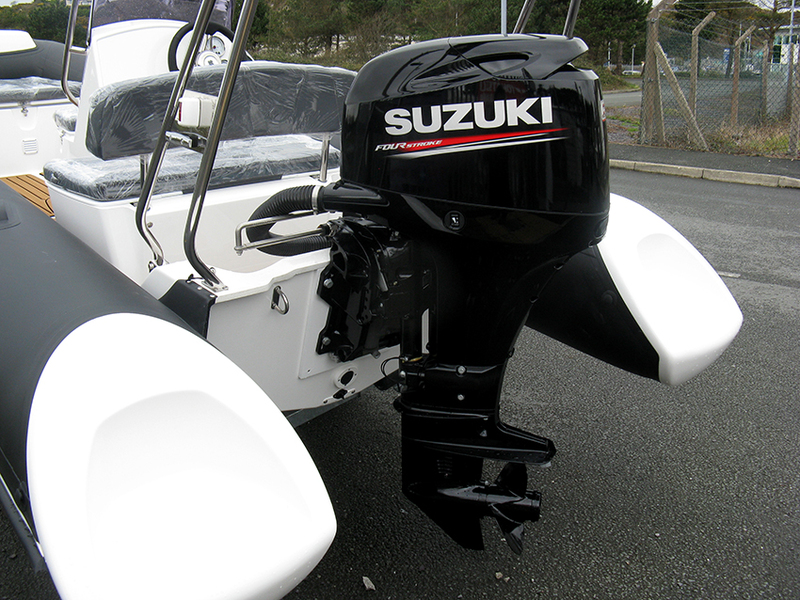 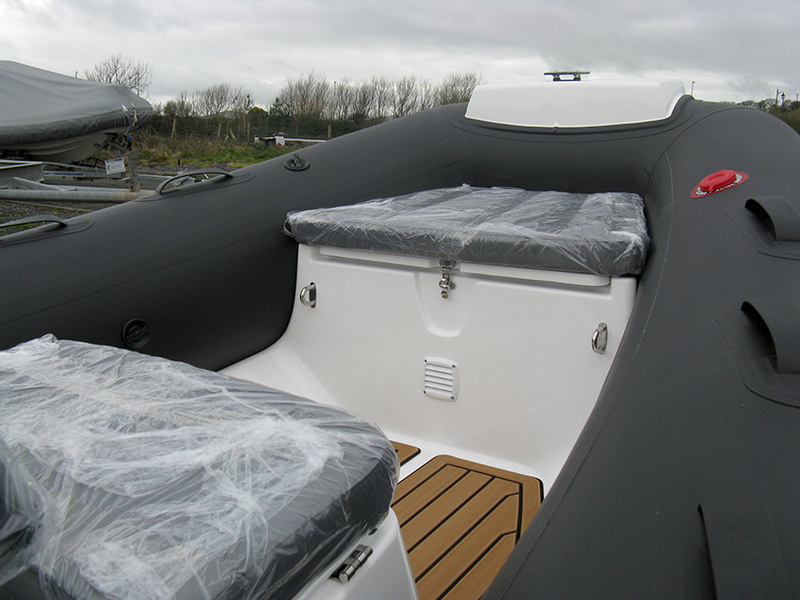 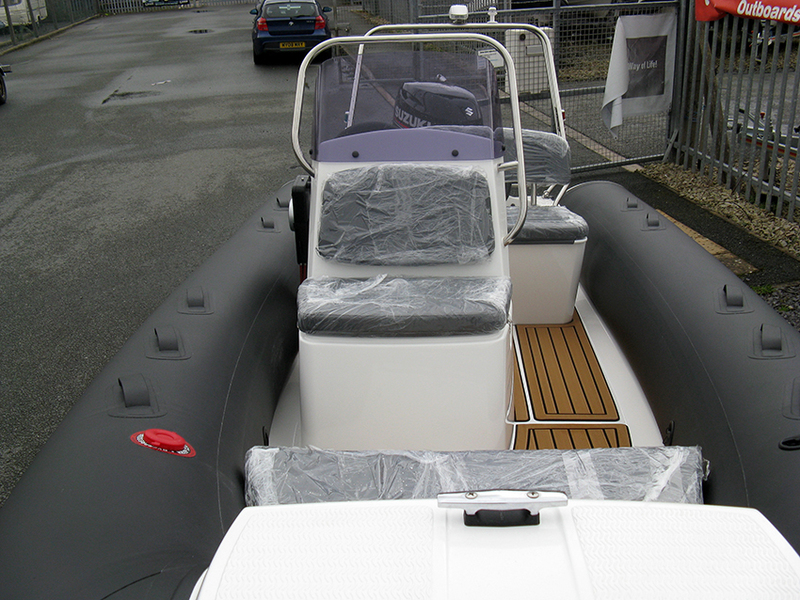 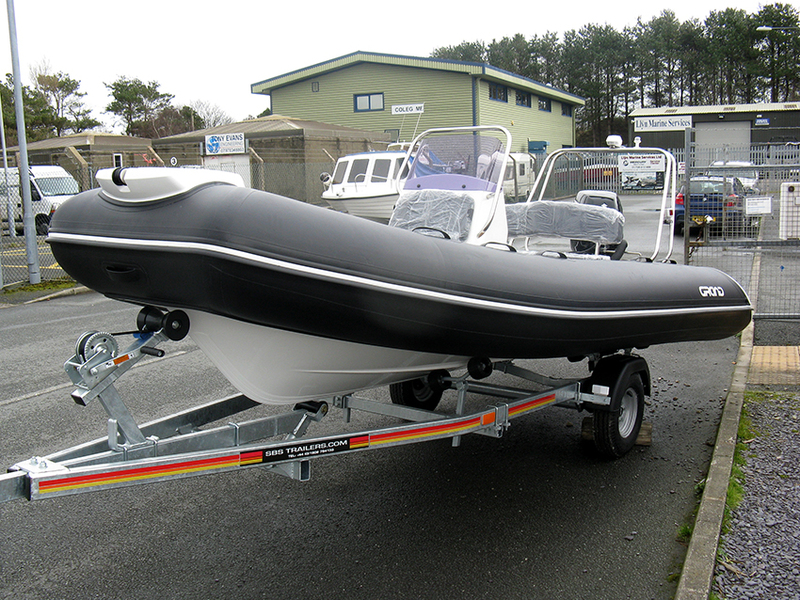 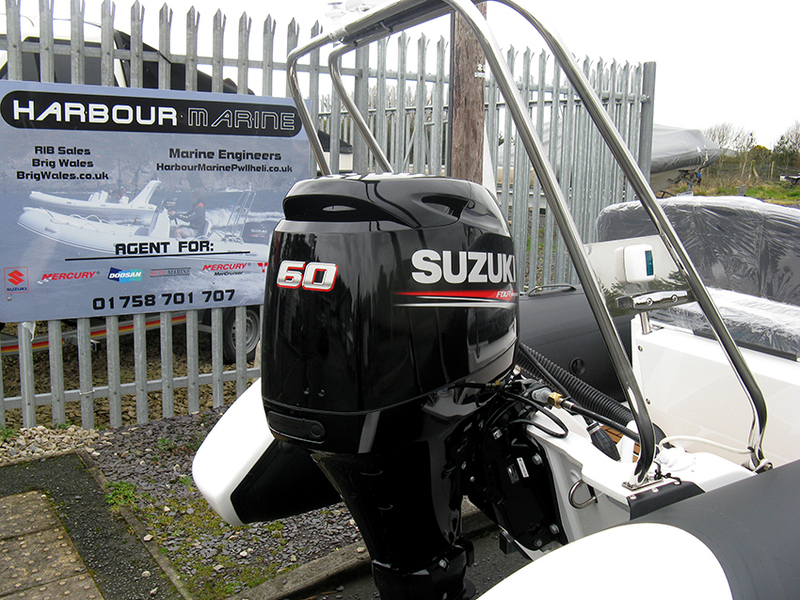 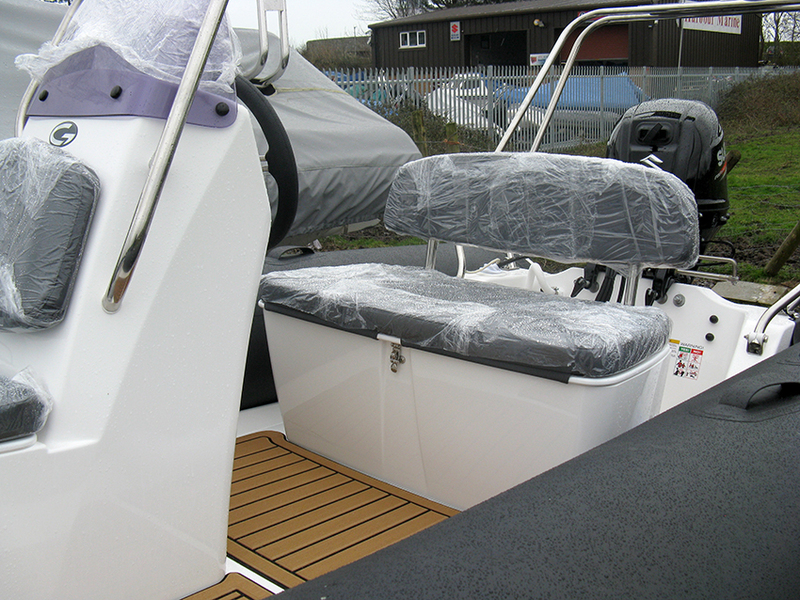 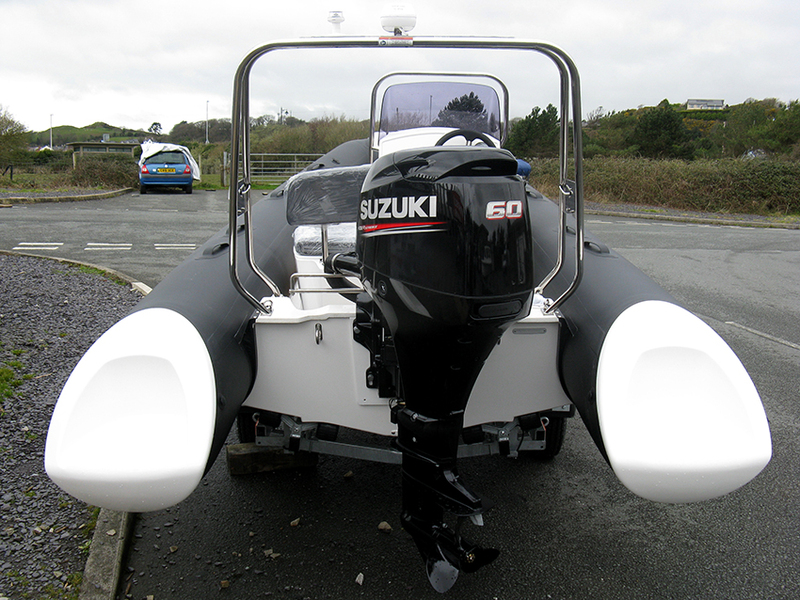 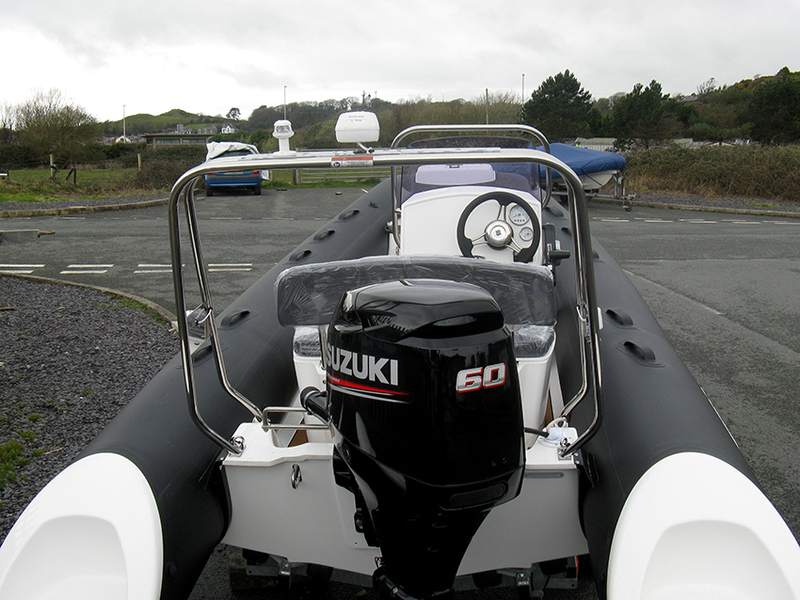 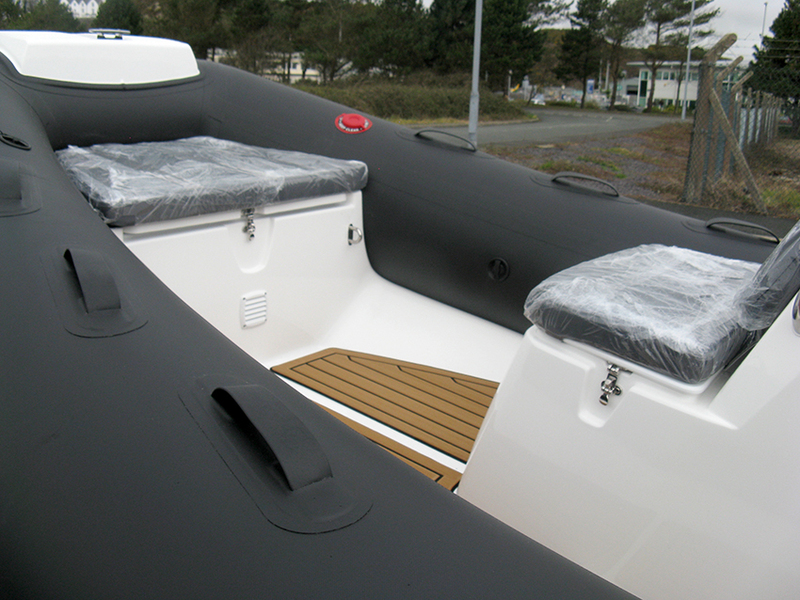 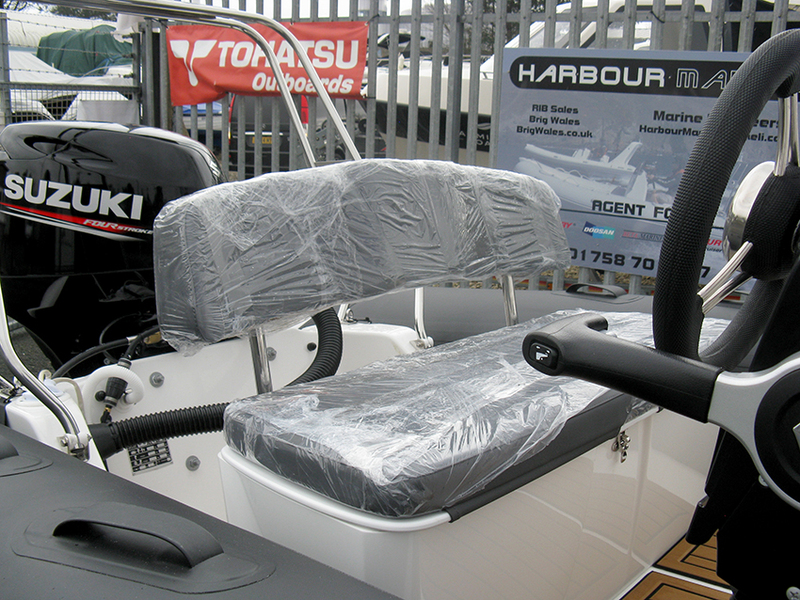 This Grand S470 NL Deluxe RIB is a fantastic family RIB offering plenty of space.